Imagine dining in the most impressive tree house ever built. The open layout and use of the natural environment give the feeling of being submersed in nature. Step inside and see why it’s unlike any restaurant in Central Pennsylvania. 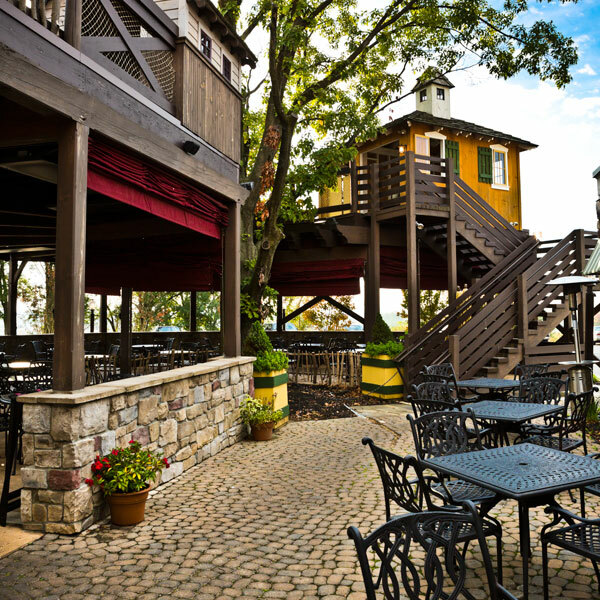 Feast on the extensive menu, grab a stool and cozy up to one of three bars, surrounding a tree growing through the center. 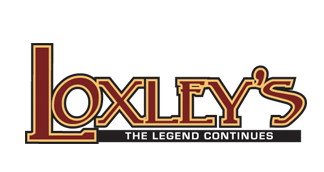 The layout of Loxley’s also makes it an excellent place for private parties and business meetings. The cottage-like rooms are intimate and cozy, giving visitors personal space while they dine. 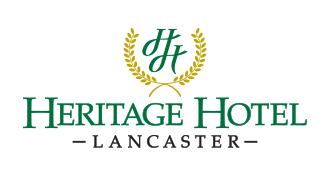 Make sure to stop at Heritage Hotel in Lancaster to experience Loxley's for yourself. 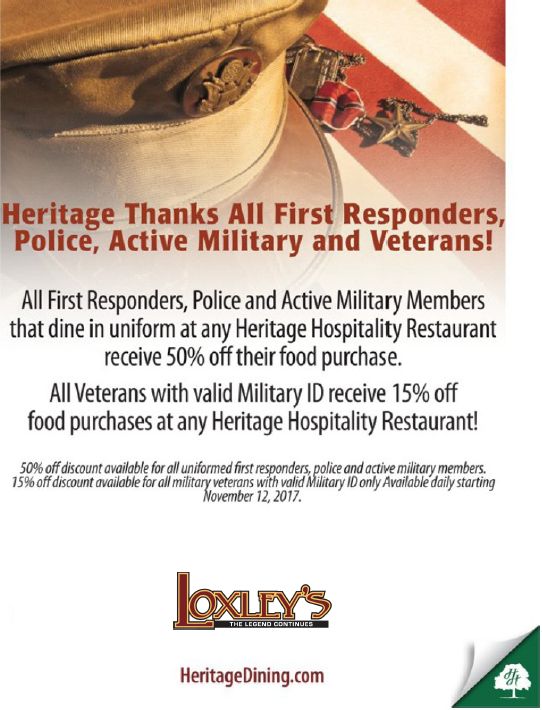 It is the epitome of the dining "experience." We mix the well-known culinary expertise of Heritage Hills Resort with exceptional service – making this a place where legends are made.